This topic contains 6 replies, has 2 voices, and was last updated by gertrudeki4 3 weeks, 3 days ago. 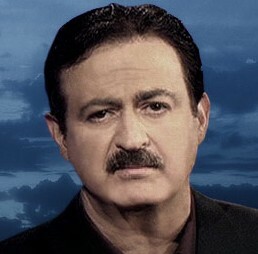 In this thread we discuss all things George Noory! one ,,your not going to like ..Romney Alinsky Connection.Mitt Romney’s mentor, his ftaehr, a fan of Saul AlinskyThe Library of Congress preserved these photographs of what appears to be a meeting between the two men on September 13, 1967, in Rochester, New York.”To borrow from Andrew Breitbart . . .SO?So he met with him. 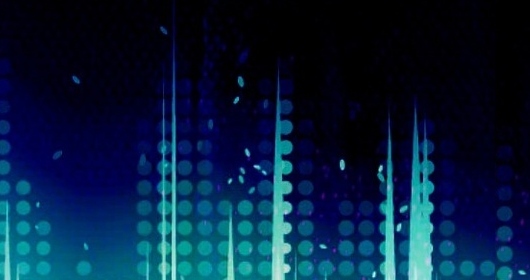 And? Obama’s ftaehr was a card carrying communist. Besides, I thought you guys didn’t believe in guilt by association or visiting the sins of the ftaehr on the son? Lay off the drugs for a bit. I like George. His voice is like cigarettes and fresh spring rain. George, I am watching you from radio heaven. You are doing great, keep up the good stuff, you definitely GET IT.